The initial period for a formally-trained artist, post-academia, is always challenging. 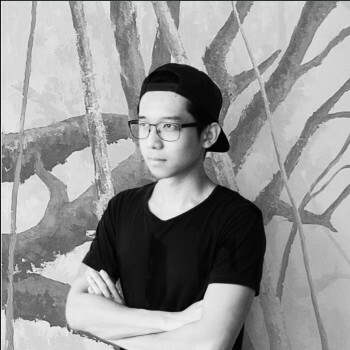 For some, the focus is on immediately pursuing the next level of education, while for others the time has perhaps come to start making a mark in the art scene. For the five artists who comprise contiNew, it’s the latter path that has been chosen. Recent graduates from the Fine Arts diploma program at Dasein Academy of Art, Chok Yue Zan, Jasmine Cheong, Koo Yean Ni, Yasmine Cheong and Yong Kang Yun collectively made the decision that the best path forward post-graduation would be to involve themselves in the loca art scene, to stamp a presence for themselves. 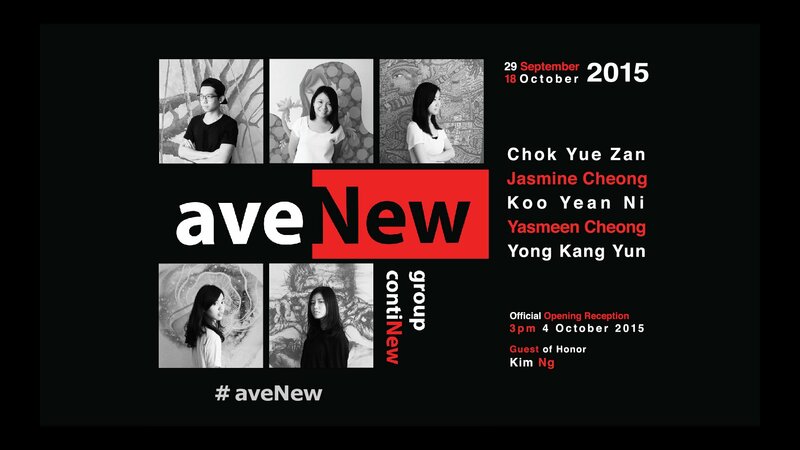 aveNew is their first group exhibition as a collective, and presents the varied styles each artist is currently known for. Although this is their first outing as a group, public exhibitions are not something new to them, as they have been somewhat active in the exhibition circuit, both within Dasein and externally at commercial galleries and other establishments. 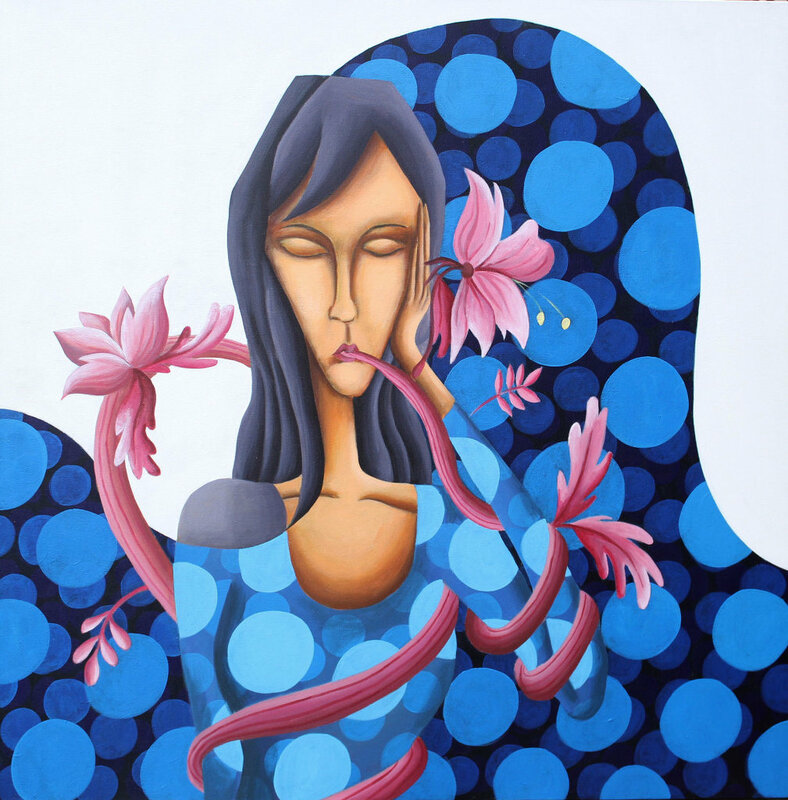 Chok Yue Zan’s art is about his hazy memories from his childhood growing up in Tawau, Sabah. 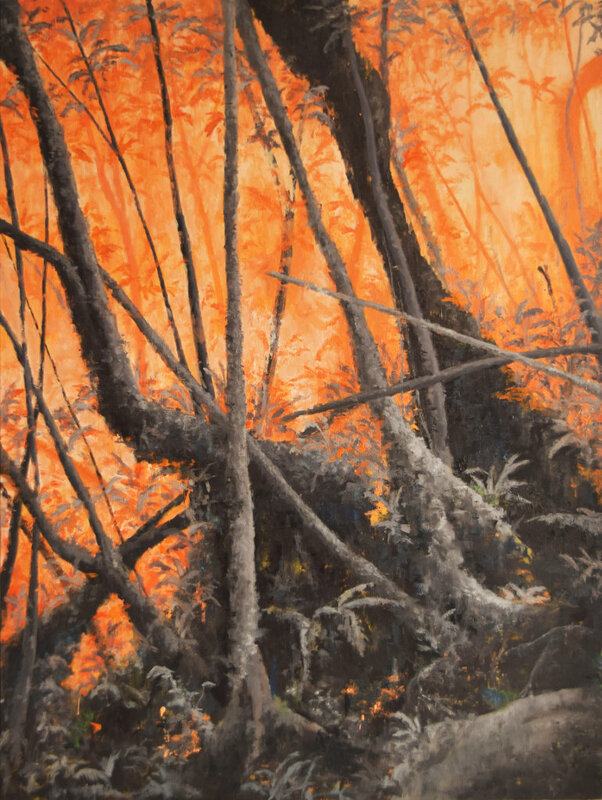 His artworks focus on the fast disappearing forest, making way for rapid development. What has happened in and around Tawau resembles that in many other places in Malaysia, where the natural landscape is sacrificed in the name of “progress”. 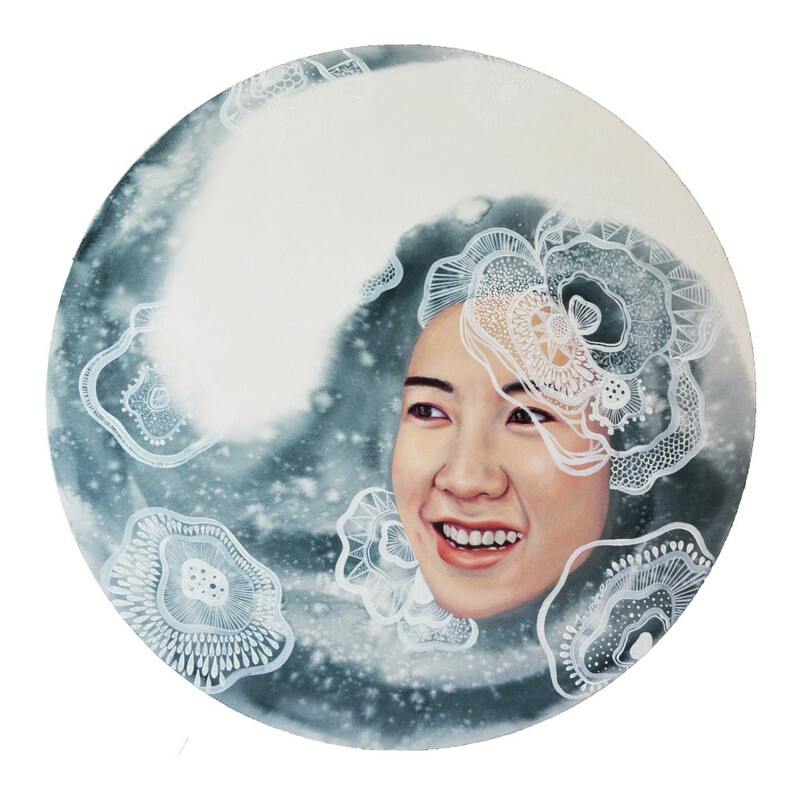 For young artist Jasmine Cheong Liao Yun, the inner self is what she strives to understand and portray, allowing her to know herself better as well as to understand the world around her. Her art frequently depicts children, what Jasmine feels is the most honest manifestation of “us”, uncorrupted by the need to build facades . Although adept at various media and frequently uses found objects in her art, Jasmine will be showcasing her painting skills in aveNew. 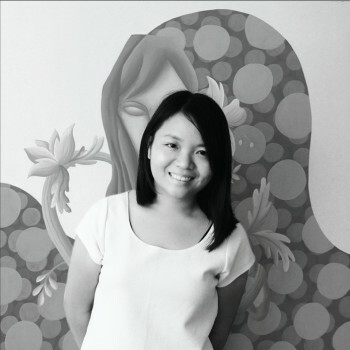 Working as an art teacher to young children has allowed Koo Yean Ni to adopt a more naïve approach to her art. utilizing bold lines and forms often associated with art by the very young. 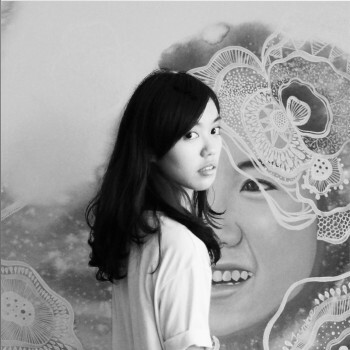 While her art may appear childlike in appearance, the aesthetic content is far from juvenile, hinting at a deeper understanding the artist has for local culture and history, the main subject matter Yean Ni visually discusses. 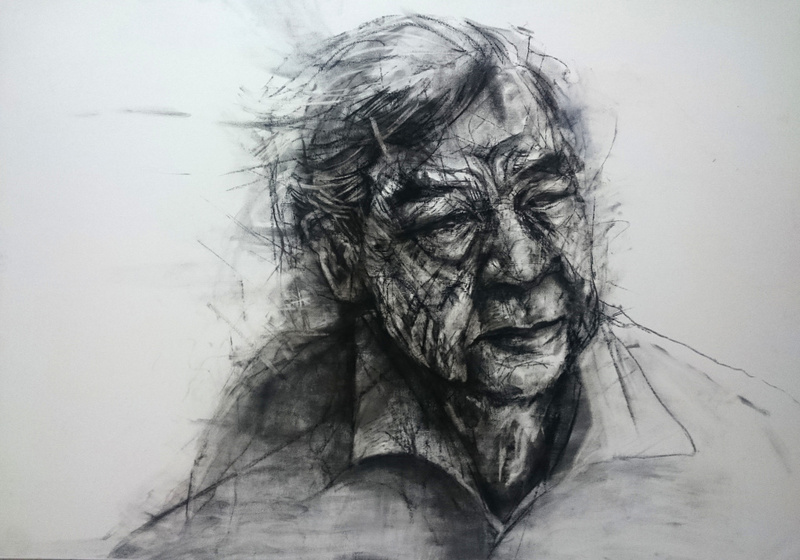 For young artist Yasmeen Cheong Pooi Sum, portraiture in paint and charcoal forms the main thrust of her art. The facial expressions and body language of the subjects of her art leave the viewer wondering the nature of her subject’s lives, hints of their strong character and interesting stories depicted by the bold lines often utilized in her rendering. Finally, Yong Kang Yun’s work may appear whimsical representations of life on the surface, but what we see visually are mere facades of the deeper observations and life stories being told. What Kan Yun paints are the result of her keen observation of urban life, and depict her feelings and inner thoughts pertaining to the many challenges she observes in the world around her. While their styles differ, one common thread among all five is their determination to make it as visual artists in this increasingly challenging and competitive field. Their first foray as a group demonstrates to us that although young, these artists are collectively determined to produce works to the best of their abilities, touching on subjects that hold great importance to each individual artist. aveNew commences on Tuesday, September 29, 2015 and will continue its run until Sunday, October 18. An opening reception will be held at 3pm on Sunday, October 4, 2015 and we are delighted to have as our guest of honor, eminent Malaysian artist Mr. Ng Kim Peow, better known in the Malaysian art scene as Kim Ng. 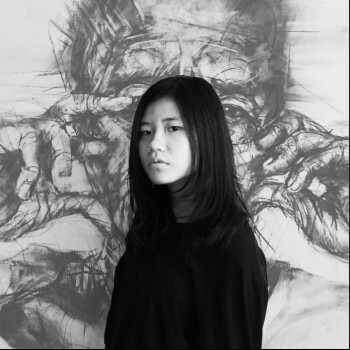 Apart from being a well-known Malaysian artist, Kim also heads the Fine Arts department of Dasein Academy of Art, and therefore quite well acquainted with each of the five artists. It is both an honor and a pleasure to have Kim Ng officially open the exhibition. contiNew consists of five young artists, all of whom are recent Diploma in Fine Arts graduates from Dasein Academy of Art. The collective was formed with the aim of facing the many challenges faced by young Malaysian artists as a group, rather than forging their individual careers on their own. 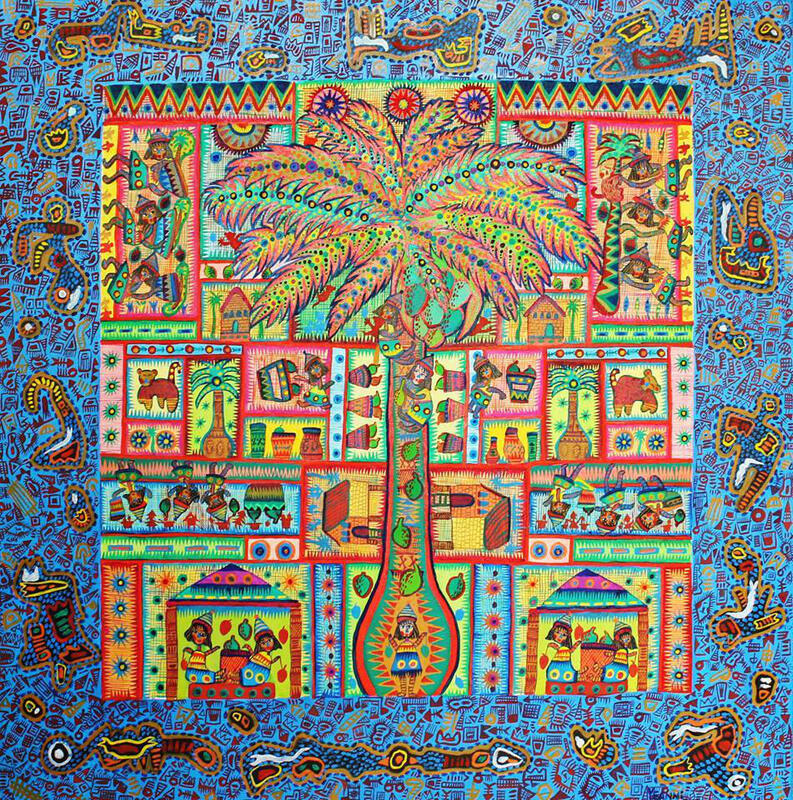 Each artist has her or his unique style, but collectively it is their determination to stamp their mark onto the Malaysian art scene that forms a common thread. Memories are frequently the subject of Chok Yue Zan’s works. There is always something blurry or unclear in his memory, where he cannot remember the people and places distinctly, which exist as thin and blur images in his mind. 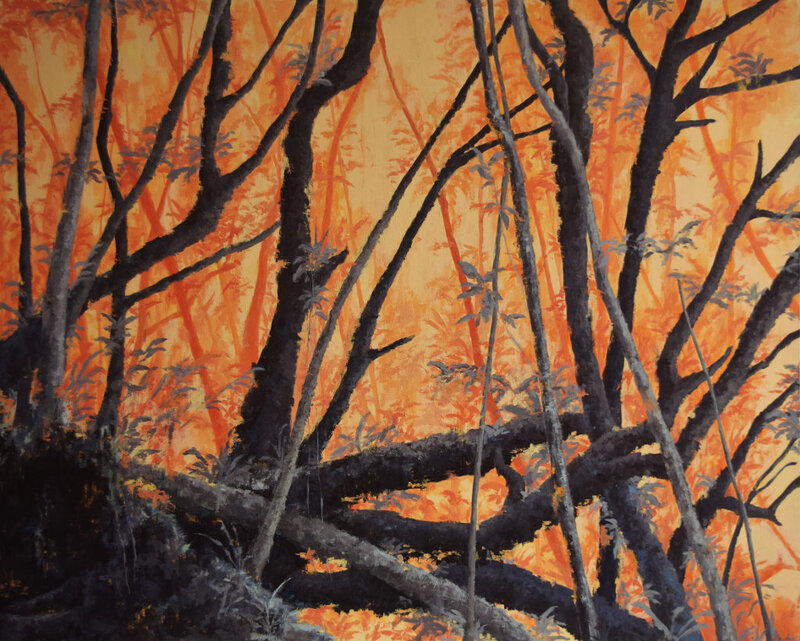 The collection of works exhibited here are memories of forests around where he grew up, in Tawau, Sabah, fast disappearing due to rapid development, not unlike other places around Malaysia. Jasmine’ art is primarily about her own self-discovery of the inner spiritual self, something she feels is important to balance with the more physical aspects of our being. 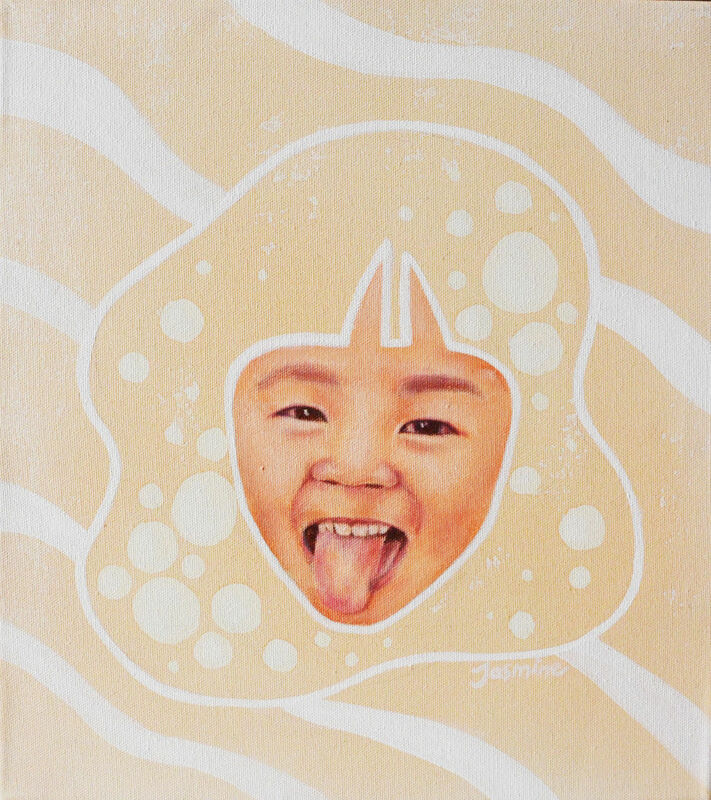 Frequently, children are the subject of her paintings, subjects she regards as being the most honest manifestation of ‘us’, seeking to understand her own self better in order to make better sense of the world around her. Although this exhibition showcases her paintings on canvas, Jasmine is adept at multiple mediums, and frequently utlizing found objects to accentuate the embedded message she conveys. 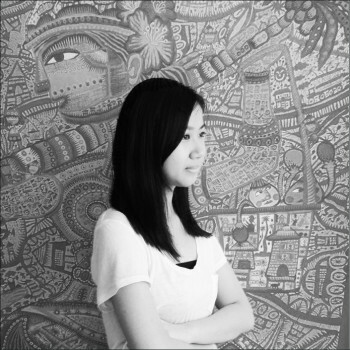 Utilizing lines and naïve forms, Yean Ni’s artworks are an exploration of this country’s culture and history, depicted in a unique and playfull form. The adoption of this style comes from the years she has spent teaching art to children, allowing her to embrace the honesty and spontaneity she has observed with the young children she teaches. While the art may appear childlike visually, the asethetics depicted is far from juvenile, and hints at a much deeper understanding of subject matter than meets the eye. 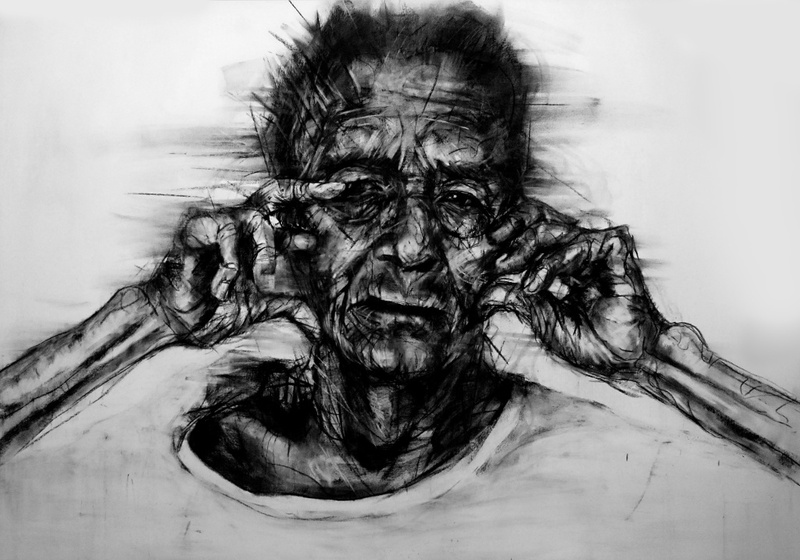 Portraitures in charcoal and paint form the main thrust of Yasmeen’s art. The strong lines utilized in her works are a reflection of the interesting unspoken stories about her subjects. The viewer is left wondering about the intricate life stories of the subjects depicted in her artworks, the only hints of which lie behind what we see in the facial expressions and body language. On the surface, Kang Yun’s artwork may appear to be whimsical depictions of the mundane, but in fact these are facades that hide deeper stories about urban life, as observed by the artist. Her art is inspired by her observation of human behavior, primarily by what she sees in the urban landscape she lives in. 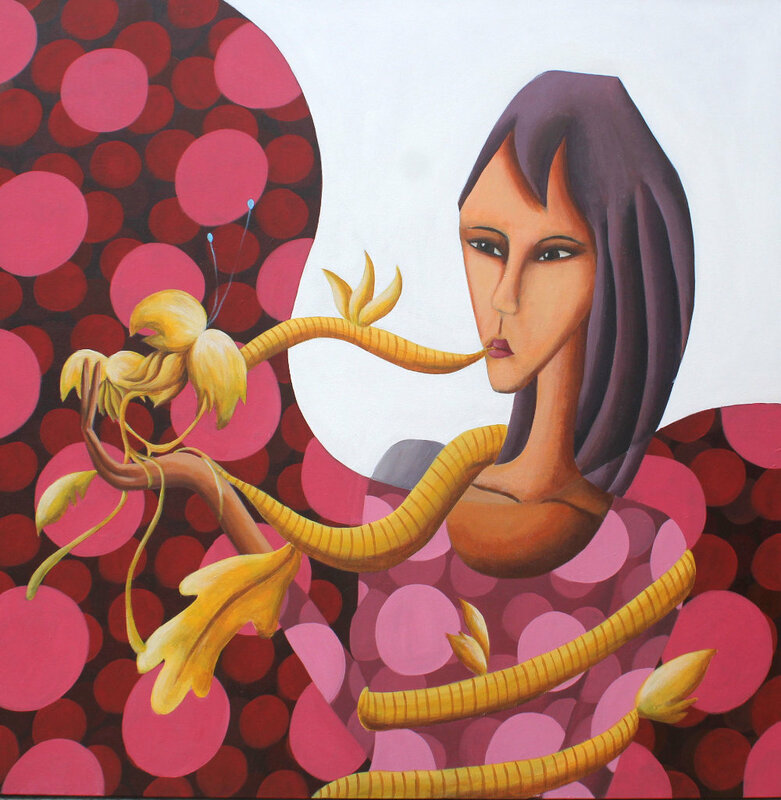 What she expresses in her works are her inner thoughts and feelings about the many issues cropping up in everyday life.